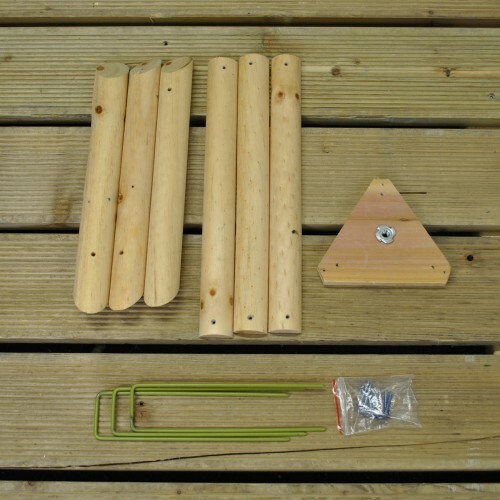 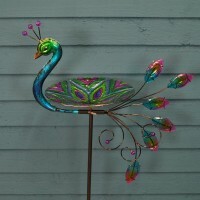 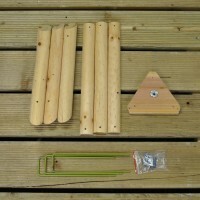 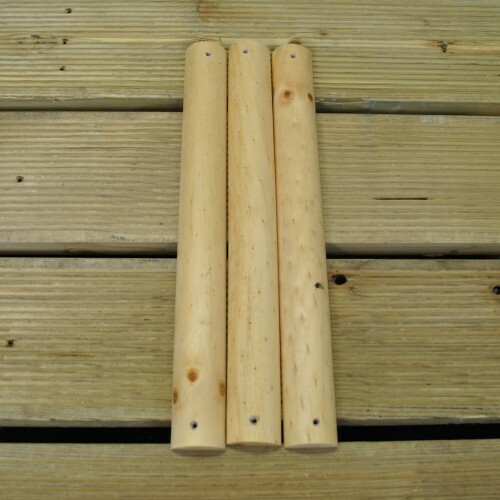 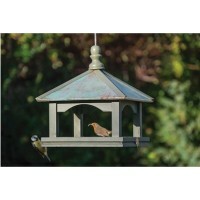 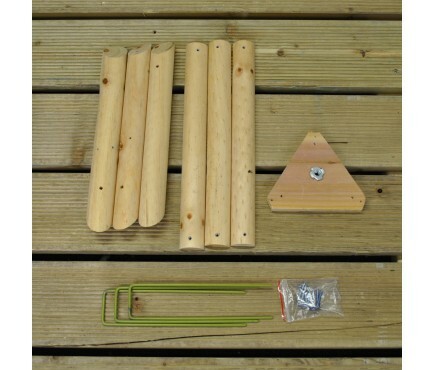 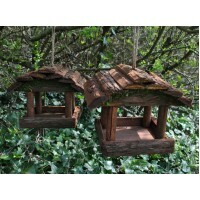 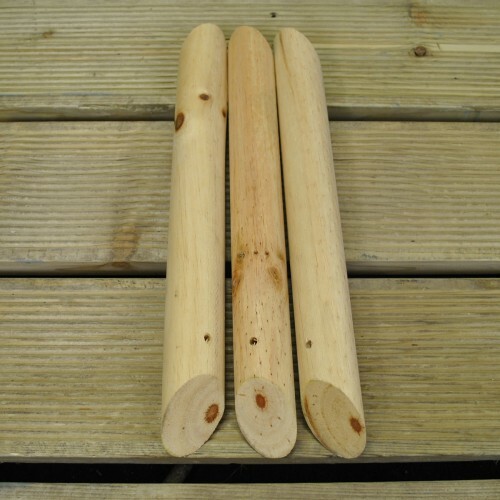 This stand is designed to be used with a set of poles to construct a wooden bird feeding table and is suitable for use with certain squirrel baffles. 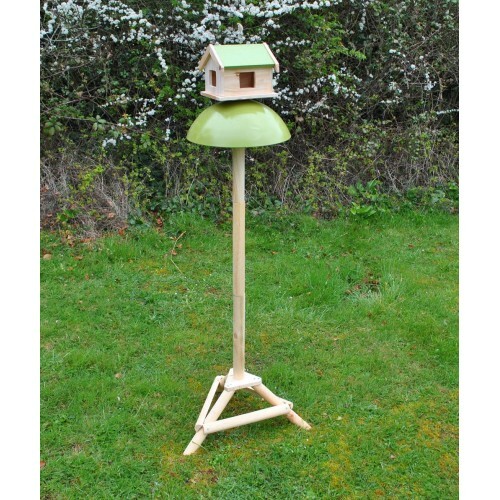 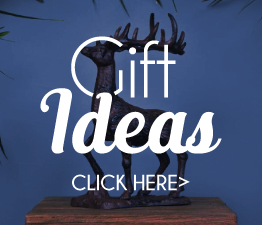 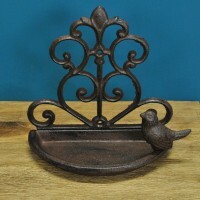 Requiring home assembly, this bird stand base is a great way of hosting a safe and sturdy bird table to keep off he ground and away from garden pests such as squirrels and pigeons. 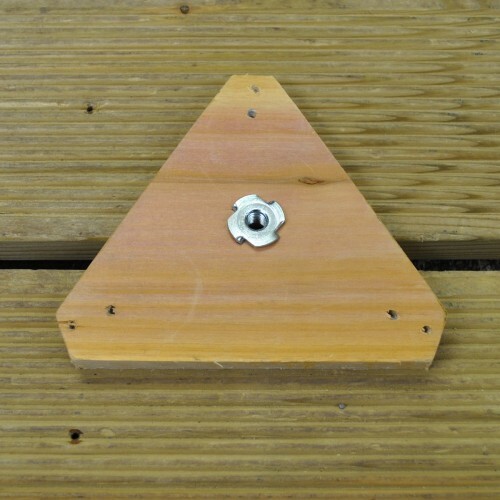 Anchoring pegs are also included for a secure fixing to the ground. 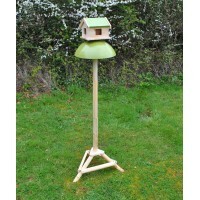 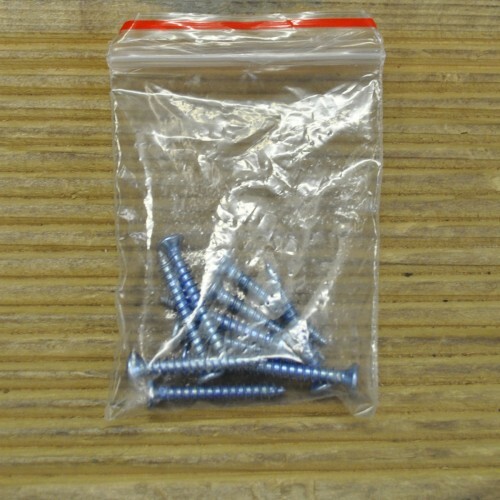 Please note that this item is for the base, poles, squirrel baffle and table sold separately.